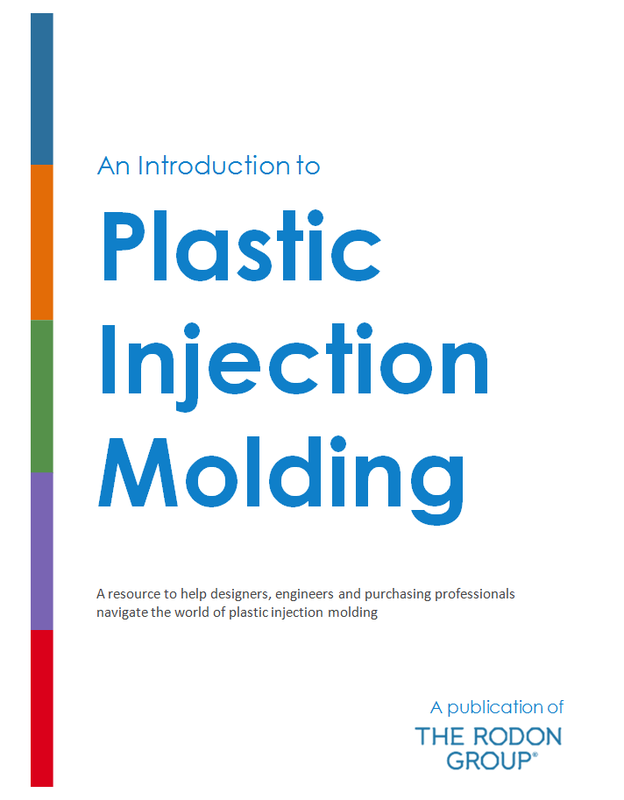 Next week, we will launch our new eBook “An Introduction to Plastic Injection Molding.” This resource guide contains information (more than 40 pages) to help designers, engineers and purchasing professionals navigate the world of plastic injection molding. Our goal is to make our customers more knowledgeable about what goes into making a plastic part. It is written to provide a basic understanding of the presses, the processes and the cost factors involved in manufacturing. 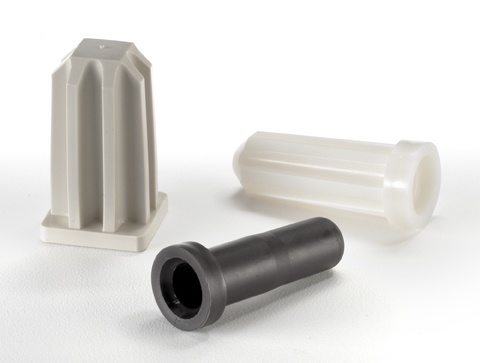 Manufacturing plastic injection molded components in-house as part of a customer’s end product can prove to be a major challenge from an efficiency, quality and cost perspective. 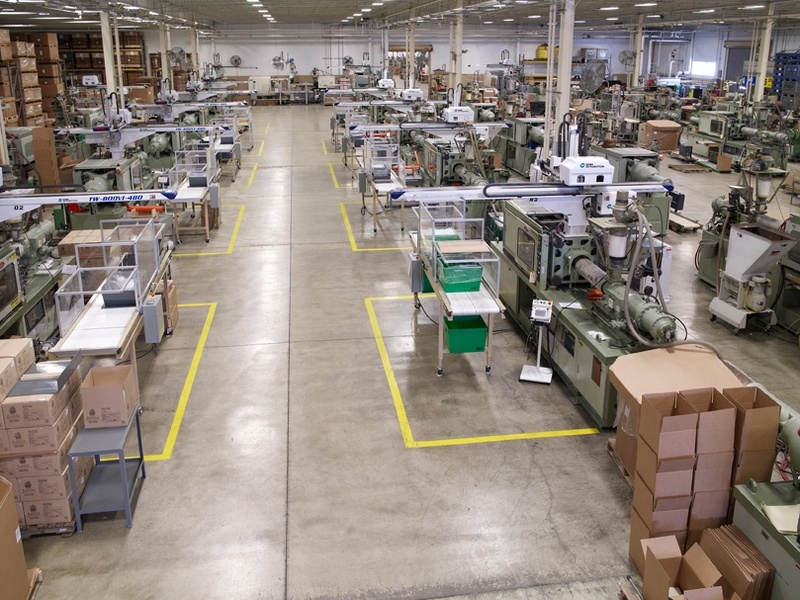 Over the years, Rodon has garnered many of our largest customers who were doing their best to manufacture their injection molded components in-house, but found the process to problematic and inefficient. Excerpt from article on PlasticsToday.com. To read full article, visit http://www.plasticstoday.com/articles/two-steps-every-processor-should-take-now-cut-his-energy-bill-09092011. Reducing your company's overall operating costs by 12% is a dream for many plastics processors, but Lowell Allen, senior vice-president at The Rodon Group, and his team have spent the past few years making it their reality. He kindly joined us for a "chat" during the industry's first-ever Virtual Event titled Continuous Improvement in Injection Molding. As Allen recalled, in order to identify where money can be saved in your molding operation (from an energy standpoint), one must first identify what processes are continuously running. "If you are a 24/7 molder, as we are, with 106 molding machines, it's best to prioritize each continuously running process. Of course, none of us have an unlimited budget, so it's important to investigate those areas that can be changed for a mimimal investment and with the shortest payback time," he explained. 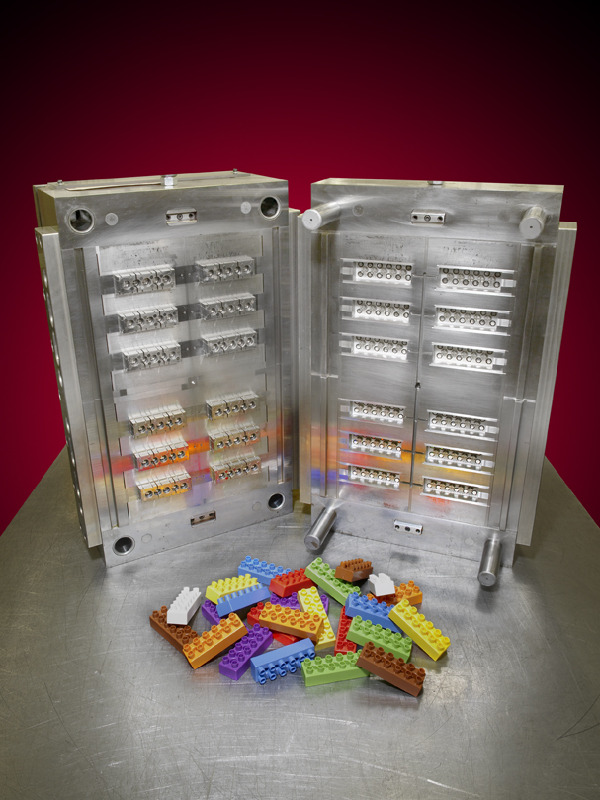 Choosing the lowest bid for your injection mold can be a costly mistake. We have all experienced the thrill of getting a deal in our personal lives, so it only makes sense to look for money saving opportunities in business as well. In the world of injection molding, however, you may end up paying more in the long run for an inexpensive mold. This is particularly true when you need to produce a high volume of parts or parts that need to meet exact specifications. If you are making forks and knives, a lesser quality mold may suffice. 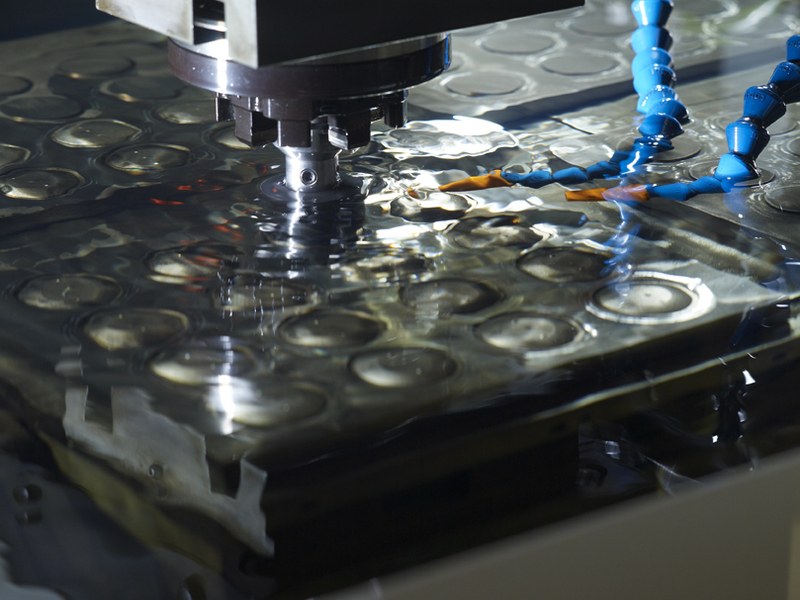 However, if you are an OEM looking to produce parts for a quality application, you must look at the true cost of the mold. 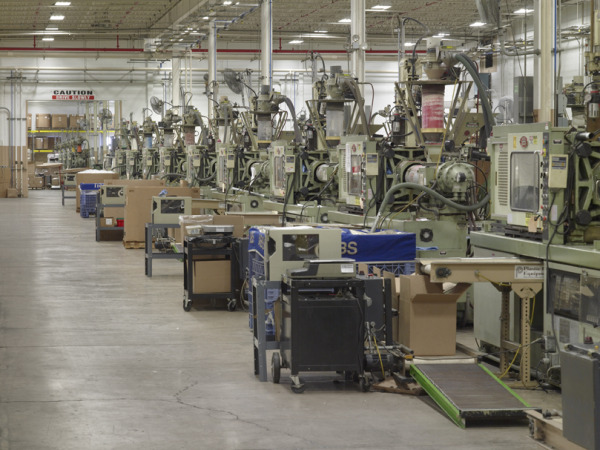 Is Your Plastic Injection Molding Company Sustainable? In today’s world, the green movement is more important than ever. No matter what the industry, it’s a company’s duty to make changes and choices that support the environment. When you’re looking for a plastic injection molding company, there are several things you can check for to be sure you’ll be working with an environmentally responsible business. Make sure the company you work with is minimizing waste. During the molding process, excess plastic is generated. What does the company you work with do with it? Look for a company that has a system to recycle all excess plastic. What about boxes? The efforts of cardboard recycling make a huge difference. For example, 300 cubic yards of cardboard waste (approximately 3 football fields) were saved through recycling initiatives at The Rodon Group, a plastic injection molding company in Pennsylvania. How is the virgin resin delivered? Ideally, it should be delivered in bulk and loaded into silos, minimizing the need for packaging. Find out how your plastic injection molding company has its’ raw materials delivered. Did you know that waste could generate energy? Energy-from-waste technology is now available through companies like Specialty Waste Solutions, LLC, (SWS). In fact, The Rodon Group was one of the first molding facilities to be designated as a "Landfill-Free Facility" by SWS. This means all of The Rodon Group's waste gets processed into electricity. SWS generates enough electricity from waste to power tens of thousands of homes per day! See if you are working with a "landfill-free" facility. Questions to ask are, is the company importing materials or shipping production overseas? Or, is all work done here in the U.S.A.? Where do they get their colorant and other supplies? The more businesses can keep things local, the better. The most eco-friendly plastic injection molding companies employ state-of-the-art machinery to assist them in minimizing waste, transportation, and packaging. The Rodon Group was able to go from packing 750 parts to 4500 parts per box by implementing a robotic packing system. Now, 15,700 fewer boxes are being used and 13 less trailers are on the road. Additionally, plastic waste is eliminated from the molding process through the use of high-tech equipment that transports it to a grinder so that it can be re-used. A plastic injection molding company that thinks green is "landfill-free," and has the right certification, waste reduction, transportation and technology in place to minimize the impact on our planet. As a business owner, it’s your job to ask the right questions and make sure the company you work with is sustainable. Q: How do I know if injection molding is the right process for my product? A: The geometry of the part, the amount of parts needed, your tooling budget and the application the part is being used for will all influence your decision to injection mold the part. Q: What type of information is required for quoting a molding project?